The best way to get to know a community is by scheduling a tour. See the facilities, meet the staff and residents, and get a feel first hand what it's like to live at Commonwealth Senior Living at Charlottesville Assisted Living. Welcome to Commonwealth Senior Living at Charlottesville, a premier senior living community nestled in the Shenandoah Valley. Centrally located in Charlottesville, our community offers easy access to healthcare facilities, shopping, dining and cultural institutions. We provide a caring and home-like atmosphere for our residents that ensures they maintain a quality lifestyle. With sweeping vistas, our residents enjoy spacious one and two bedroom apartment homes. With 12 floor plans to choose from, there is something for everyone and all of the apartments include a fully equipped kitchen, washer and dryer and more! Our 55+ apartment community boasts a variety of amenities, including an elegant dining room, indoor and outdoor common spaces and scheduled transportation services. Our full-time activities director coordinates daily activities, trips and social programs to help our residents maintain their active lifestyle. With flexible lease terms and a satisfaction guarantee, enjoying life at Commonwealth Senior Living at Charlottesville is an affordable option. We believe in personal and dignified service and our caring staff supports our residents and their needs. The attentive and experienced team members provide compassionate service to residents who have all the comforts of home and maintenance-free living surrounded by friends and neighbors! Our residents quickly become like family. With a variety of living options, you’ll be sure to feel right at home. 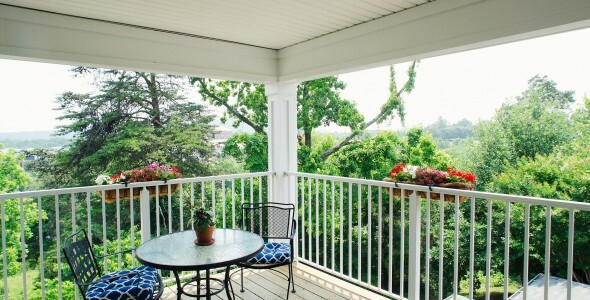 Explore Commonwealth Senior Living at Charlottesville further and schedule a tour today.